Polish lawmakers approved a 15% cut to the country’s copper tax on Friday, which would give state-run KGHM (WSE:KGH) a bit more room to breathe, as the miner has been struggling with rising costs, falling copper prices, technical problems and higher-than-expected capital spending in the past few years. The motion was approved by 407 members of the parliament’s lower house, dominated by the ruling conservative Law and Justice (PiS) party, with only three abstentions and zero votes against it, local news outlet WPN.pl reported. It will now go to the senate. The tax, introduced in 2012 and calculated using a formula based on local production volumes and prices, mostly affects KGHM, a major employer in southeast Poland, Europe's second-largest copper producer and a top silver miner. All of KGHM’s foreign mining projects, including those in Canada and the U.S., but excluding the ones in Chile, are currently under review. 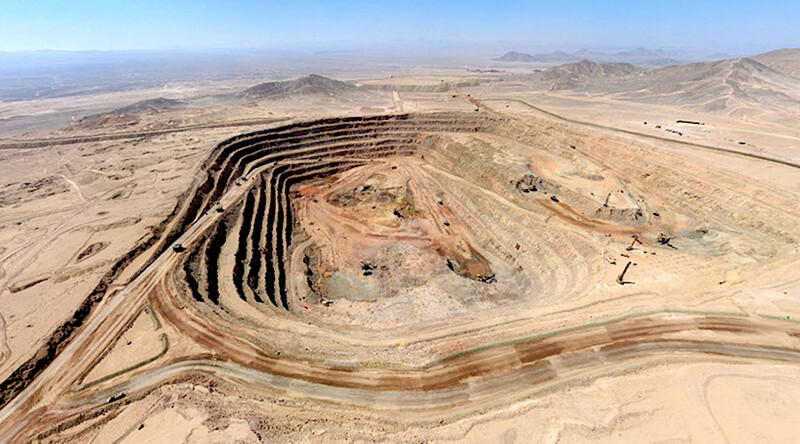 The Polish producer, in the midst of an expansion of its flagship Sierra Gorda mine in northern Chile, has been criticized for the steep investment allocated to developing the asset ($5.2B and counting). So far, the operation has failed to achieve the daily ore processing level planned for its first stage and it’s far from becoming profitable. KGHM grabbed the copper and molybdenum project in 2012, after completing the acquisition of Canadian rival Quadra FNX, in what was the largest-ever foreign acquisition by a Polish company. The company had planned to expand Sierra Gorda earlier, but the 2015-2016 rout in commodity prices forced the company to place the project on the backburner. Last year, KGHM was granted environmental approval for a $2B expansion and upgrade of the mine, which would extend its productive life by 21 years. The improvements include increasing the capacity of the facility's mill from 190,000 tonnes to 230,000 tonnes per day, though overall production of copper cathodes will stay at 55,000 tonnes. The mine is expected to process 130,000 tonnes of copper per day this year, according to KGHM.